Microlevlen ED is indicated for the prevention of pregnancy. 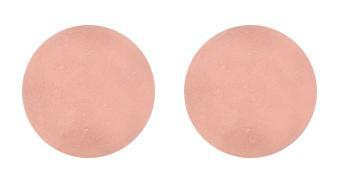 Pink, lustrous coated biconvex tablets. 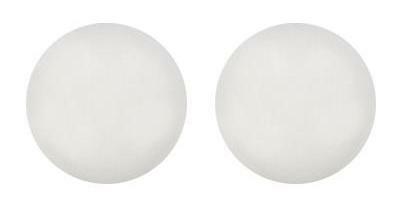 White, lustrous, coated biconvex tablets.